Bahawal Khan, the leader of the Mullah Nazir Group who is considered to be part of the “good Taliban” by Pakistani officials, continues to support al Qaeda, runs training camps, and conducts operations in Afghanistan. Spokesman Ihsanullah Ihsan said that Waliur Rehman was indeed killed yesterday in a drone strike in North Waziristan. Rehman was wanted by the US for involvement in terror plots, including the failed Times Square bombing. 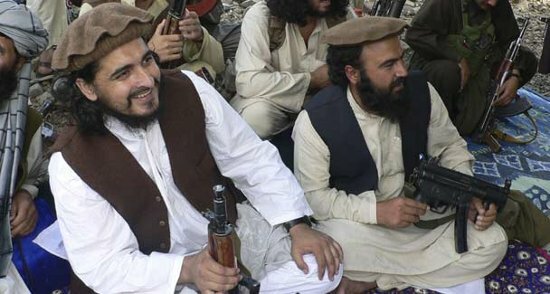 After sheltering and supporting al Qaeda for nearly a decade, the South Waziristan-based Mullah Nazir Group and one it its deputy leaders, Commander Malang, have finally been added to the State Department’s terrorism list.